Always 5* treatment from the Sherman Group. We have bought and sold with Tracey and Marshall and wouldn't hesitate to use their expertise of the Woodstock market when we buy and sell again. We love their professional but warm personalities. xo. Tracey and Marshall were fantastic and went above and beyond more than once to help us sell our home! Their professionalism, hard work and patience (lol) are very much appreciated! I would definitely recommend this team!. We couldn't have asked for better real estate agents! 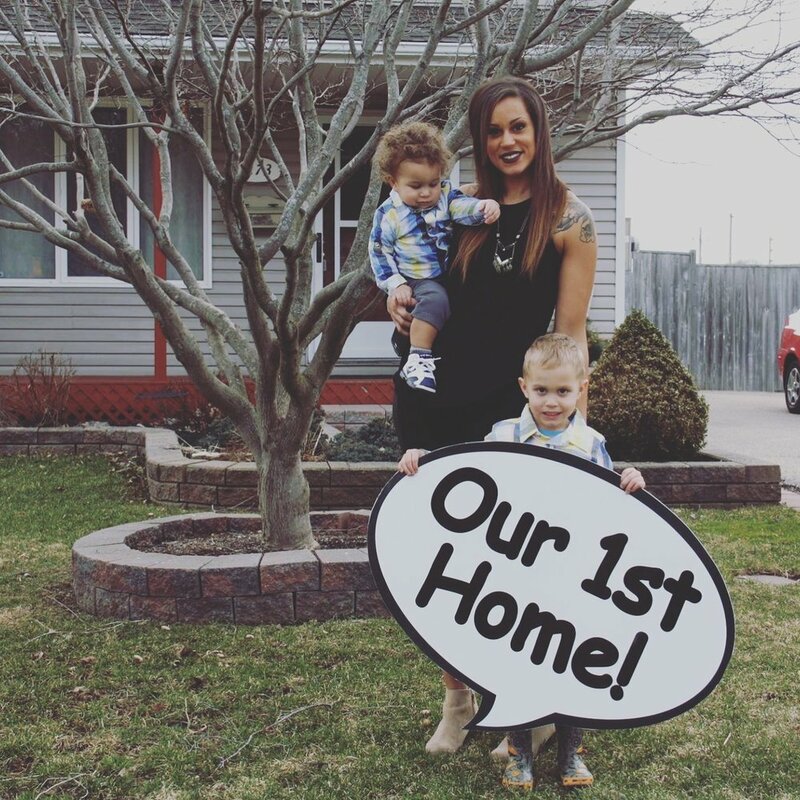 They helped us decide what upgrades were worth it in order to sell our home (and it was way less than we thought! ), were super responsive when we had questions, and helped us find a great home to move into. They had our house sold within a week of listing and helped us secure our dream home by being on top of things and fighting for us. We will definitely use the Sherman team again when we move next! Call on Tracey! She has been there twice for us and we cannot share with you enough how hard she works to find the right fit and ensure you are happy and well taken care of. I would highly recommend Tracey, she is smart, knowledgeable and quick to deliver a great outcome. Best wishes on your move, call your friend in Real Estate! Always gets the job done. I have enjoyed working with Tracey. Very professional and friendly. Works hard and is always there to answer questions and keep you updated. A nervous experience was made much easier for me with great results. Above and beyond helping every step of the way on our purchase! Highly recommend Tracey. All I know after our house being on the market for 5 months with another real estate agent we listed with Tracey and it was sold in 24 days.